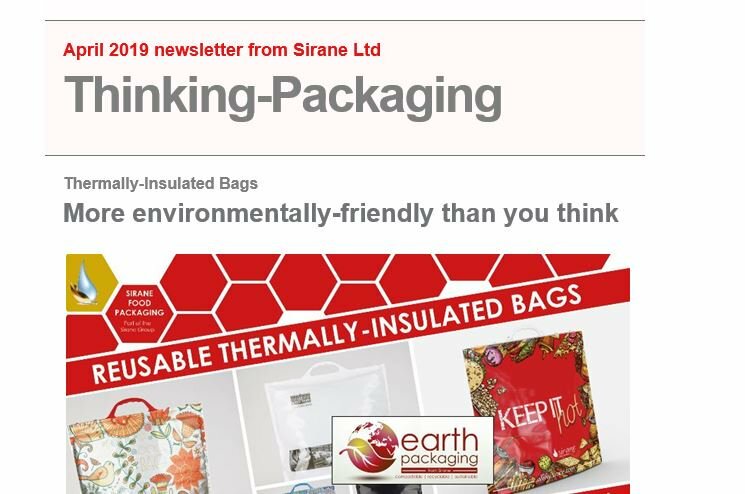 FROM absorbent meat pads to anti-microbial meat pads, from multi-compartment microwave steam-cooking bags to nylon food packaging solutions, Sirane designs, manufactures and supplies food packaging to companies including processors, packers and retailers around the world. Sirane's Food Packaging division offers a high level of expertise. If there's a problem we should have the answer • Specialised in food packaging development and manufacture of innovative packaging products and systems • Specialised in absorbent materials including absorbent pads, cook-in packaging, microwave packaging etc • Specialised in packaging reduction and compostable and recyclable packaging • At the forefront of current packaging technology. Sirane offers solutions for all steps of the food journey, from raw produce through to on the plate. Our Dri-Fresh® range offers numerous absorbency products including absorbent meat pads, oven-ready absorbent pads and anti-microbial absorbent pads, our Sira-Cook™ range allows for perfectly cooked food with innovative steam cooking solutions for oven and microwave, BBQ bags, nylon roasting bags and more, Sira-Crisp™ offers susceptor-based packaging for cripsing food in the microwave, Sira-Flex™ products offer longer-lasting freshness, while Sira-Form™ offers products for enhanced presentation including ovenable food-tray dividers. Tuff-Hold™ works as a boneguard for protective packaging, and we also have the Si-bag™ - the all-in-one microwave or oven steam-cooking bag. Our latest range, Sira-Serv, offers a range of products aimed at food service, catering an hospitality, and includes a range of panliners, rotisserie and hot-food display liners, hot-fill for industrial food service applications and more. Whatever your problem, there's an answer somewhere in our ranges... And if there isn't, we'll do our best to solve it. Whether it be meat, seafood, poultry, pastries, fruit or vegetables - or indeed any type of food - we can solve the problem. We also have our retail range, branded packaging which can be sold direct to the customer - visit Thinking-Cooking.com. If you are looking for food packaging design, food packaging supplies, a food packaging manufacturer, retail food packaging or innovation, you have come to the right place.